Rally House, a national sports apparel and gift store, specializes in immersing customers in hometown pride. The rapidly growing company creates a local experience by stocking products for the teams in that area. To continue bringing that local feel to more customers, Rally House needed to streamline their operations. Rally House implemented NetSuite to take their business to the cloud. While operating in the cloud frees Rally House from keeping servers and a large IT team to maintain them, the company still had room for improvement. With stores all over the country, multiple warehouses and growing e-commerce business, Rally House identified warehouse management as a top priority. At Rally House, demand is especially difficult to predict and can change drastically based on the final score of a championship game. “With our e-commerce, we have very unique issues,” Liebert said. “For instance, when the Kansas City Royals won the World Series, our e-commerce demand went from a regular Monday to the busiest day that we’ve had in the history of our company.” Rally House needed a solution to handle their unique customer demand—and they needed it to be scalable. Rally House found a flexible, scalable solution in DSI. They chose the DSI platform, a Built for NetSuite verified SuiteApp to build persona-based, device agnostic apps that extend warehouse management capabilities across the supply chain. In fewer than 90 days, the company deployed the platform and apps in the cloud. Rally House also needed a device agnostic barcode labeling solution so they could improve visibility without replacing their existing devices. 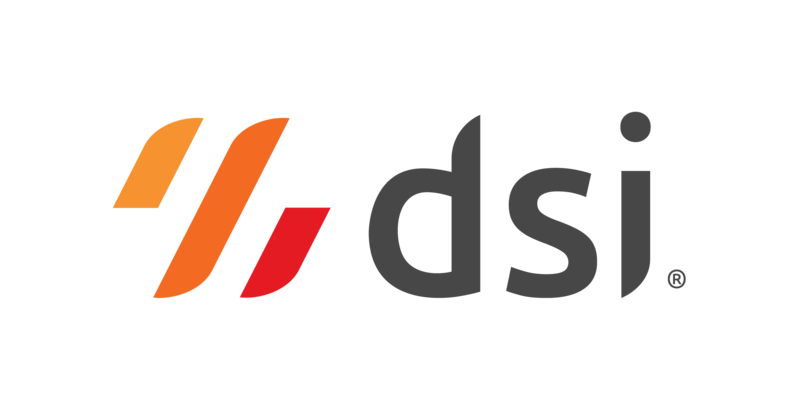 To meet their barcode labeling and printing needs, they installed DSI’s Enterprise Printing Platform. Personalized to Business Rules and Roles – Adapts to current warehouse processes, including receiving, sorting, inspection, etc.